Researching the structural and cognitive affects cannabis use has on the brain as a user matures. Study outcomes of patients reducing cannabis use to asses the reduction's impact on social and mental health, HIV risk, etc. Along with UCLA, numerous other institutions are also expanding their reach into cannabinoid research. 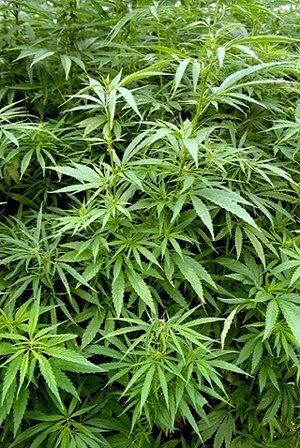 Institutions such as Washington University in St. Louis, University of Maryland, Icahn School of Medicine and Mount Sinai, and University of California, Riverside have current grants from the NIDA helping fund their cannabis research. Along with cannabis, the University of California, Los Angeles is a leading institution in terms of the amount of funding it receives annually and the research it produces. In the 2017 fiscal year, the university received more than $284.1 million in funding from the National Institutes of Health (NIH). With all this funding, researchers at the University of California, Los Angeles have the means to purchase many new lab products that will help with their studies and clinical trials. 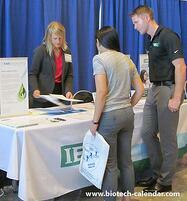 Biotechnology Calendar, Inc. produces two annual Biotechnology Vendor Showcase™Events in LA that are great opportunities to market lab products to active life science researchers at the university. 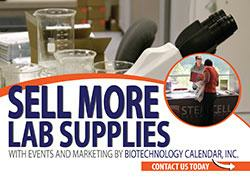 These highly attended events bring active researchers together with scientific supply companies, so that the researchers can find the best and newest products and technologies to further their work. 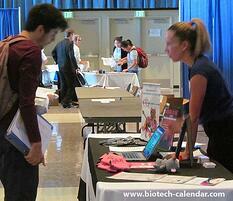 The 40th Semiannual Biotechnology Vendor Showcase™ Event at UCLA will be held on October 28, 2017. Last year, the two events at UCLA brought together 1023 attendees from 46 different research buildings and 80 on-campus departments. 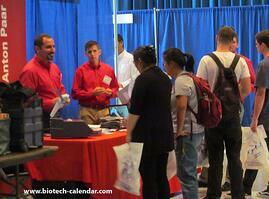 Of these attendees, 223 were purchasing agents, professors and post docs, and 144 were lab managers.